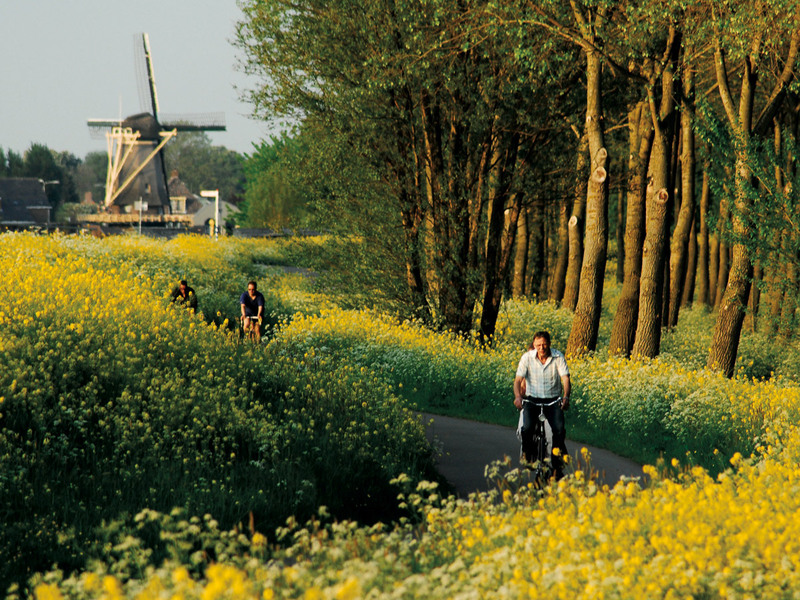 Do you want to get away for a few days this spring, and let your eyes being flooded with infinite colors, reviving your senses with so much beauty and exercise your legs after this cold winter …… HOLLAND is the perfect country! Gather family or friends and get going!! 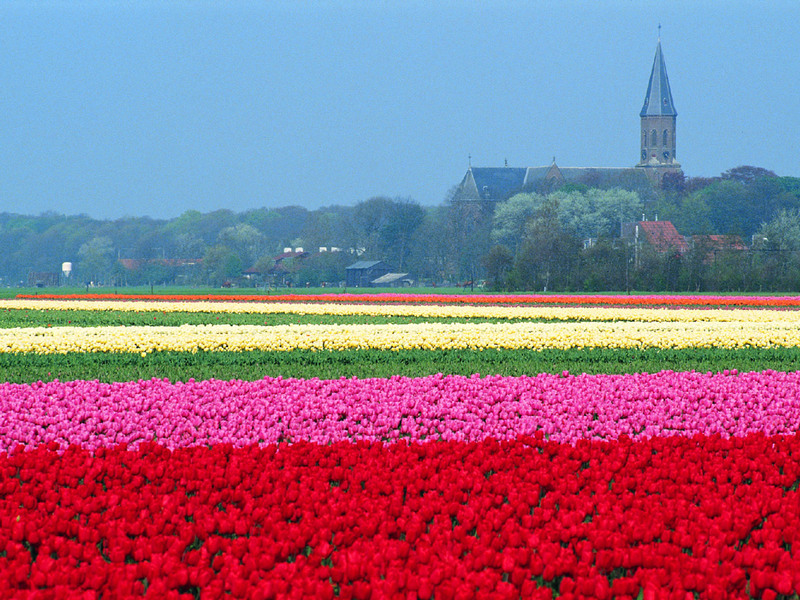 From early April to mid-May, the fields of flower bulbs (tulips, daffodils, hyacinths ……) are in full bloom, so this is when CRIS & KIM TRAVEL DESIGNERS recommends to make the visit. 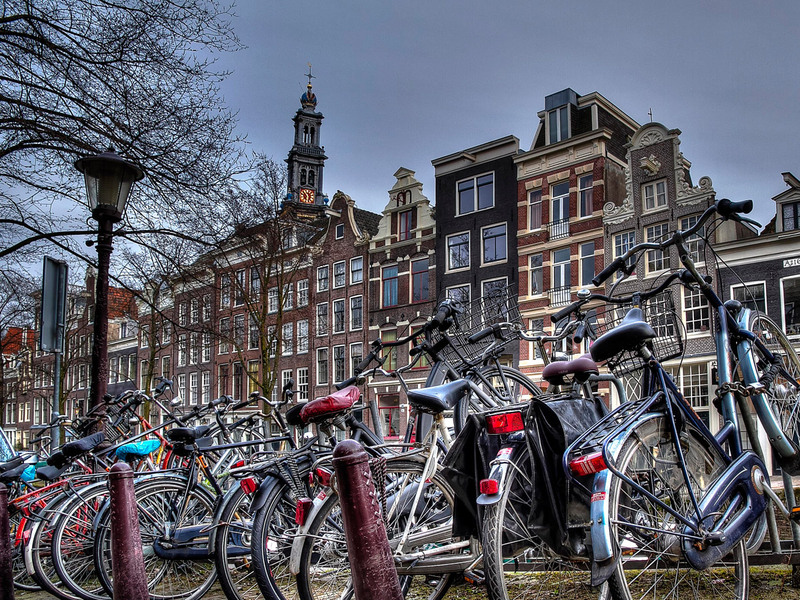 After arriving with our early morning flight and being picked up at the airport, on this first day in Amsterdam we will, together with our private guide, tour the city, visiting the most important squares and monuments. 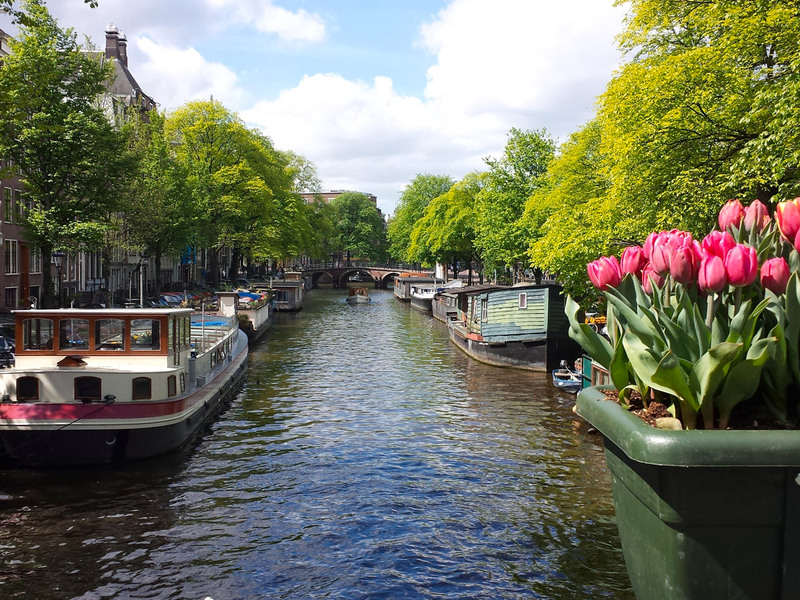 We will have lunch in a fashionable restaurant on one of the beautiful channels of the city. 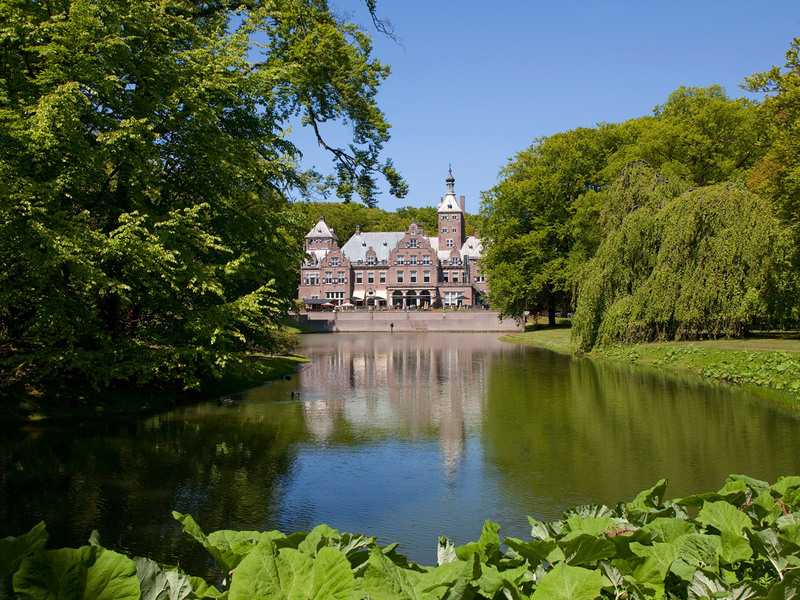 In the afternoon we will visit the Van Gogh museum and the Rijksmuseum, which houses a magnificent collection of masterpieces. In the evening we will board a classic boat at for a 3h private cruise through the main waterways (Prinsengracht, Herengracht, Keizersgracht and Singel) but also through channels where normal cruises don’t go. Enjoy a dinner on board or at a restaurant by the water before to continue the cruise (Dinner & drinks not included). Accommodation in centrally located 4* hotel. 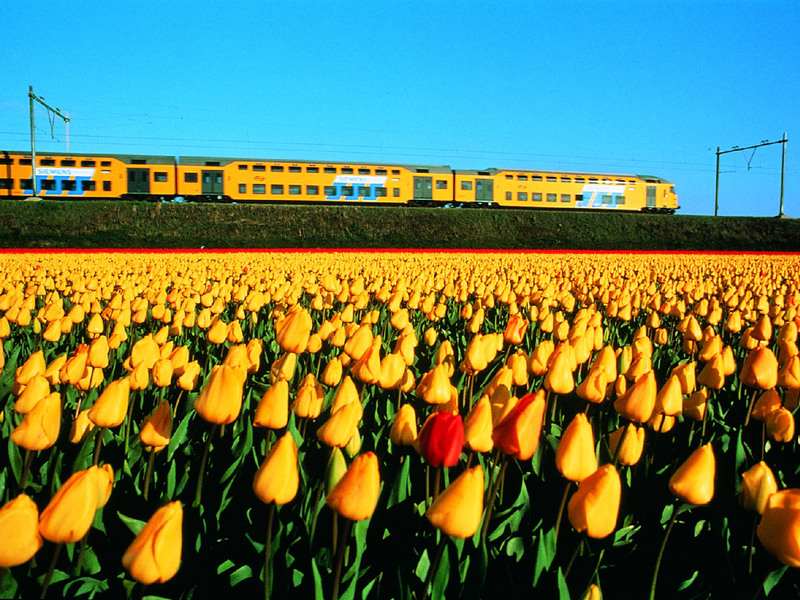 After breakfast, we will start with a visit to the amazing spring park The Keukenhof, with seven million flower bulbs. At the exit we will meet with our local bicycle guide for the next two days. He knows the region as the back of his hand and will bring us to the best spots of the region via the most beautiful bicycle paths. Lunch at one of the many charming villages the area has to offer, recommended by our guide (not included). 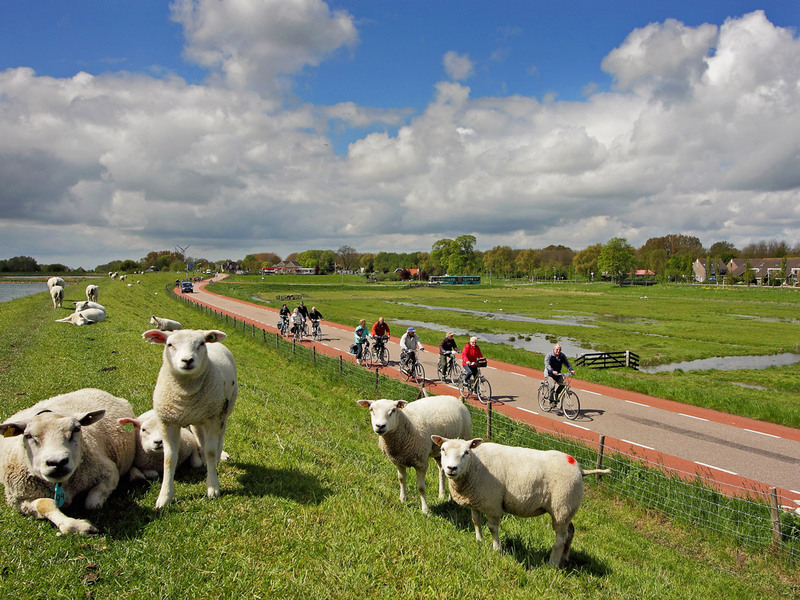 After lunch we will continue to bicycle through many flower fields but also passing by windmills, rural part on meadows, past fields, over dykes and authentic villages. With our E-bikes, we are very well equipped for this adventure. 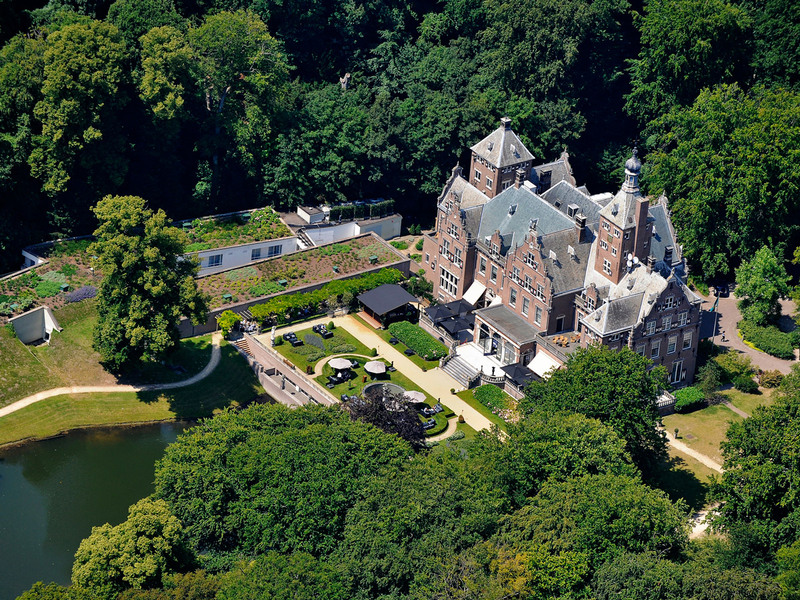 At around 6pm, we will reach our destination, a charming hotel located in the small town of Oegstgeest. DIA 3: Flower fields and Coastal Forests. After breakfast we will continue to explore the beautiful country side with flower fields and coastal forests our bikes. 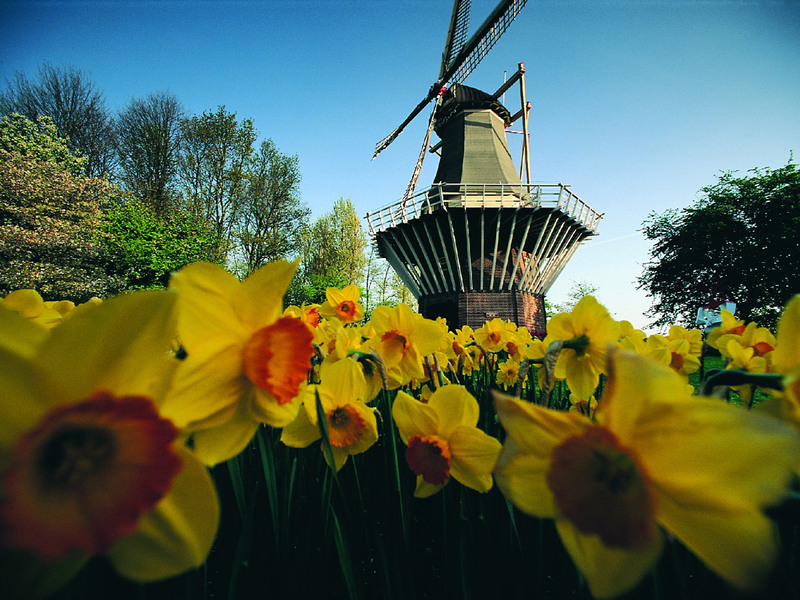 Along the way, we will pass charming villages; visit a windmill and a traditional cheese factory. Lunch at a local village, recommended by our guide (not included). Today we will spend the night in a private estate, converted in a hotel, a property with a lot of character located in national park. Today, after breakfast we can go for a walk in the National Park, nature in its purest form, until it is time for our airport transfer. * Based on 6 persons sharing double rooms. · 21.04: Traslado del aeropuerto en minibus privado / Guía privado de habla hispana (7h) / Entrada en los lugares mencionados / crucero privado 3h con lancha / Noche en INK Hotel, 3 habitaciones dobles, desayunos e impuestos · 22.04: Transfer en minibus privado / Traslado de las maletas en coche / Guía privado de habla española (7h) / Entrada en los lugares mencionados / Alquiler de bicicletas electrónicas con equipamiento / Alojamiento en Villa Beukenhof, 3 habitaciones dobles, desayunos e impuestos · 23.04 Traslado de las maletas en coche / Guía privado de habla hispana (9h) / Entrada en los lugares mencionados / Alquiler de bicicletas electrónicas con equipo / Alojamiento en Duin & Kruidberg, 3 habitaciones dobles, desayunos e impuestos · 24.04: Traslado en minibus privado al aeropuerto. · Seguro básico de asistencia en viaje. · Documentación de viaje. · Este documento sólo es una cotización y está sujeta a disponibilidad en el momento de la reserva. · Las fotos que aparecen en este presupuesto sólo son orientativas y no vinculantes.